In this workshop, you can learn about the versatility of nature and immerse yourself in the world of herbs, which can help you achieve tremendous creativity, zest for life and child-like curiosity. We will provide you with insights into nature, folk medicine and old myths and traditions with respect to the world of herbs and spices. 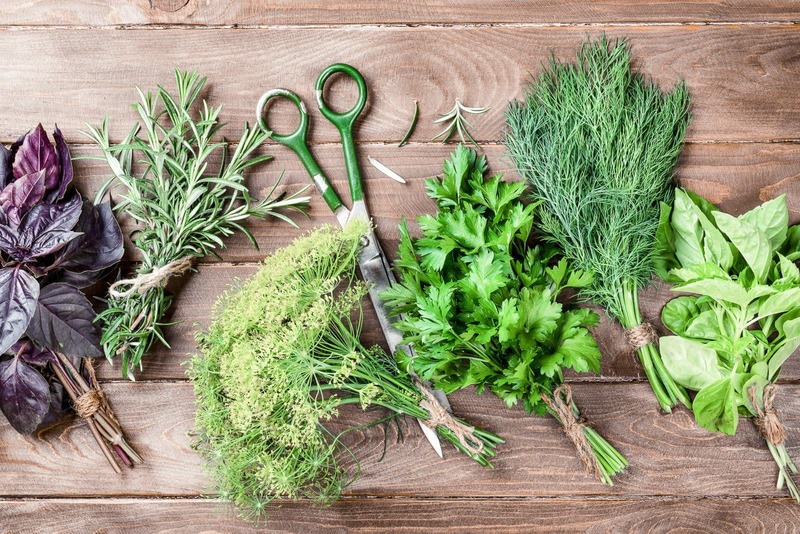 Cooking with herbs/wild herbs to make soups, snacks, spreads, pestos, etc. 1 day before beginning of workshop module.